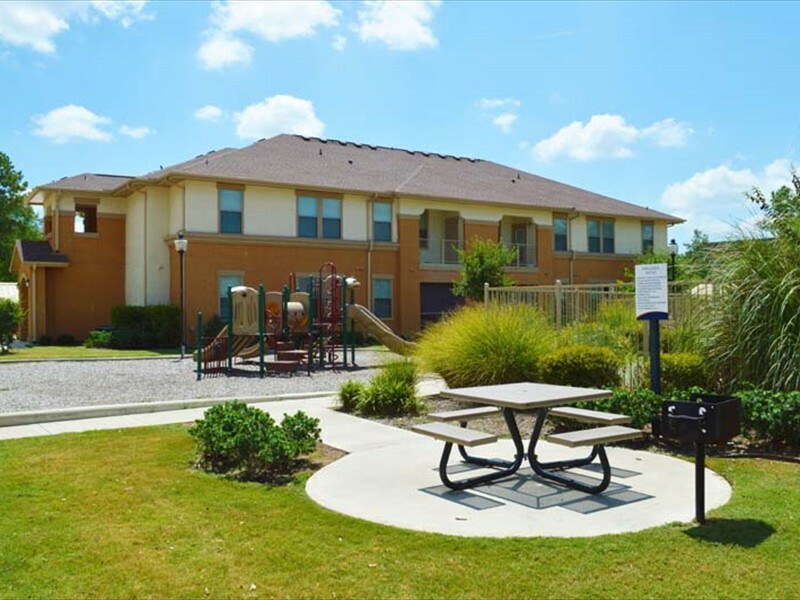 Make yourself at home at Auburn Square, a new community with affordable living, desirable amenities and a great location. 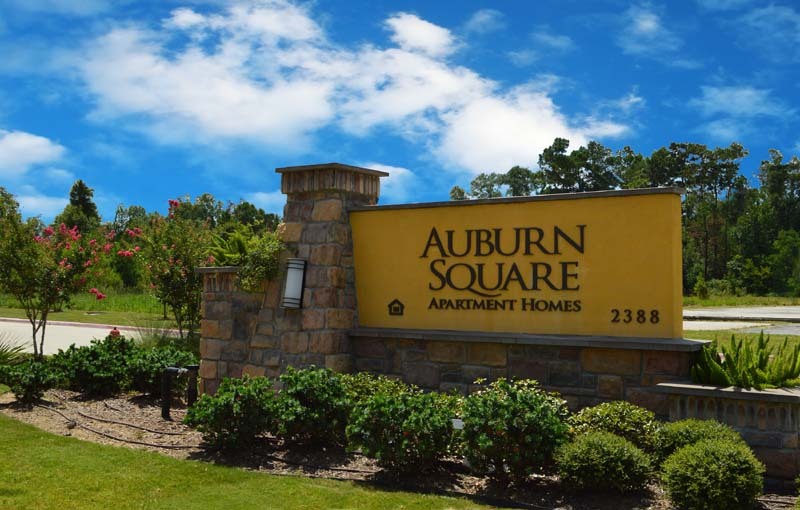 Auburn Square is redefining the idea of home. 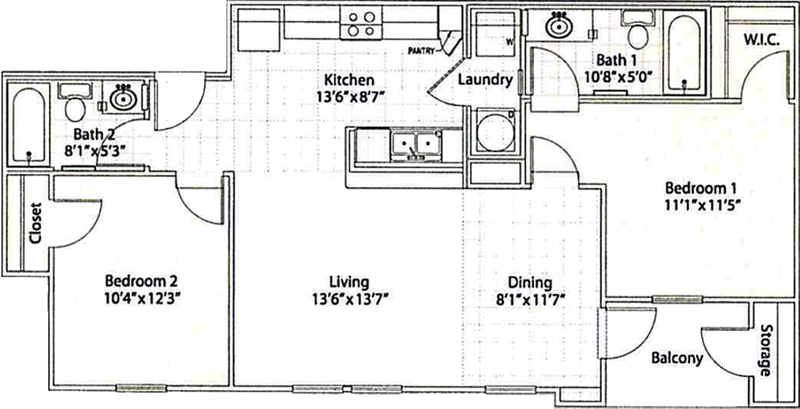 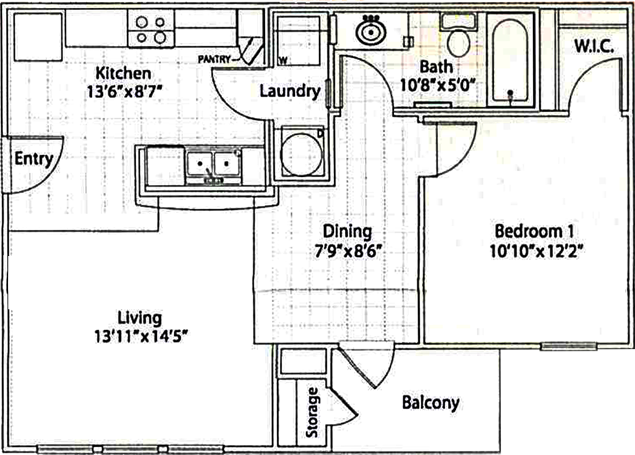 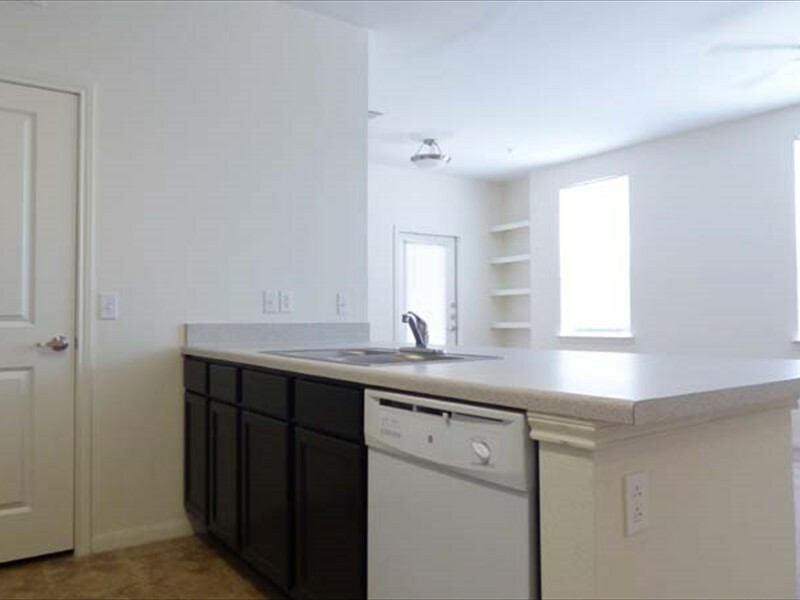 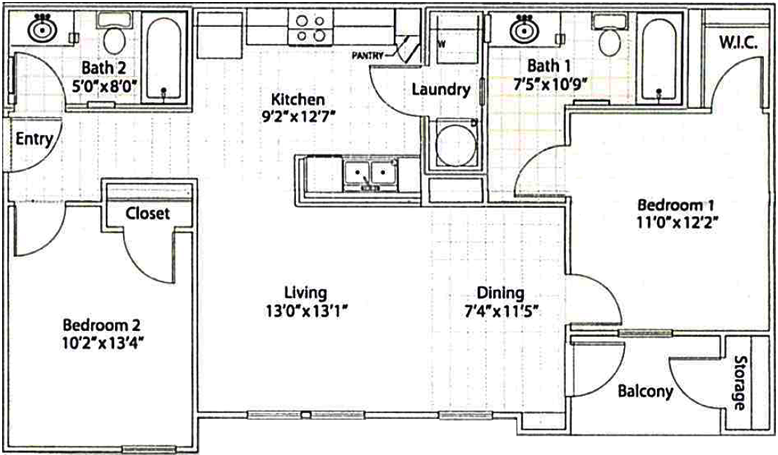 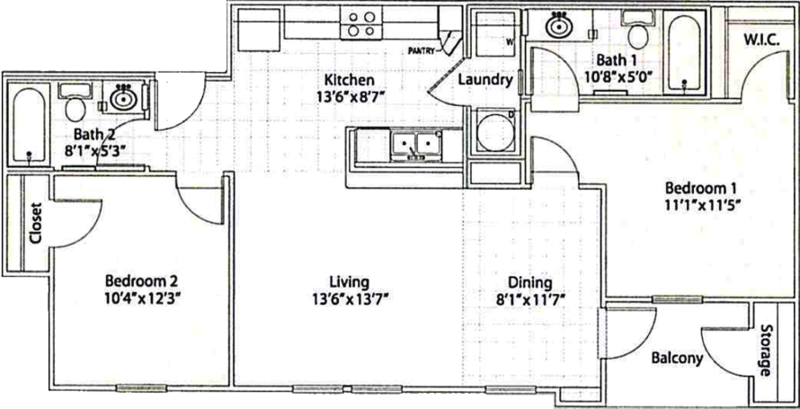 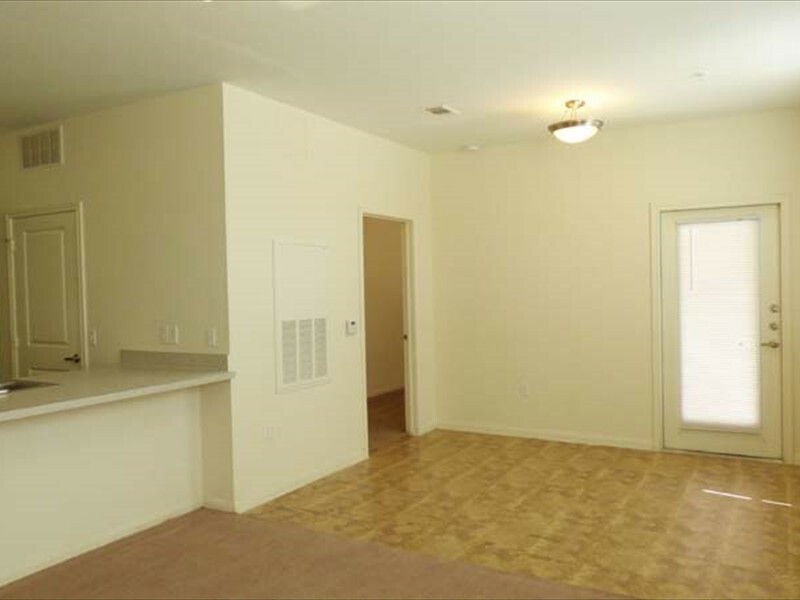 Why settle for an apartment that is too small for your needs or too big for your budget? 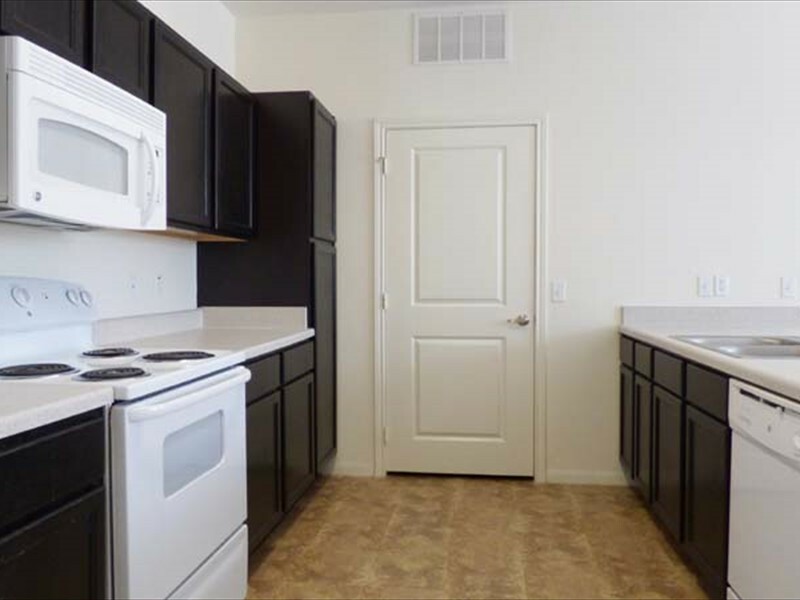 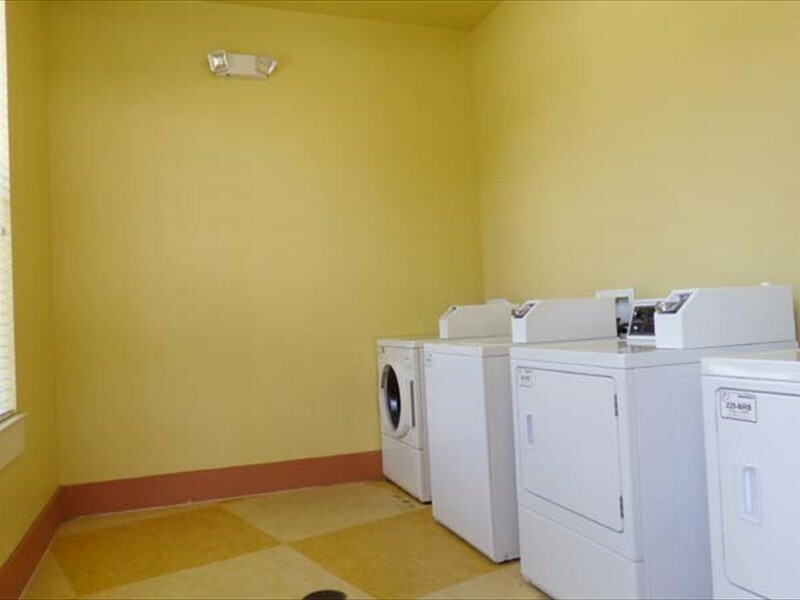 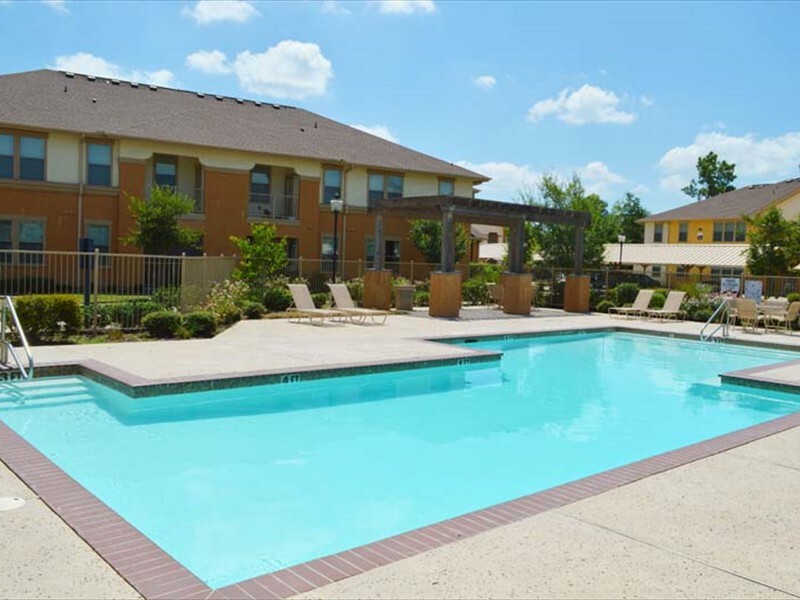 At auburn Square, you can choose from comfortably priced 1, 2 and 3 bedroom apartment homes! 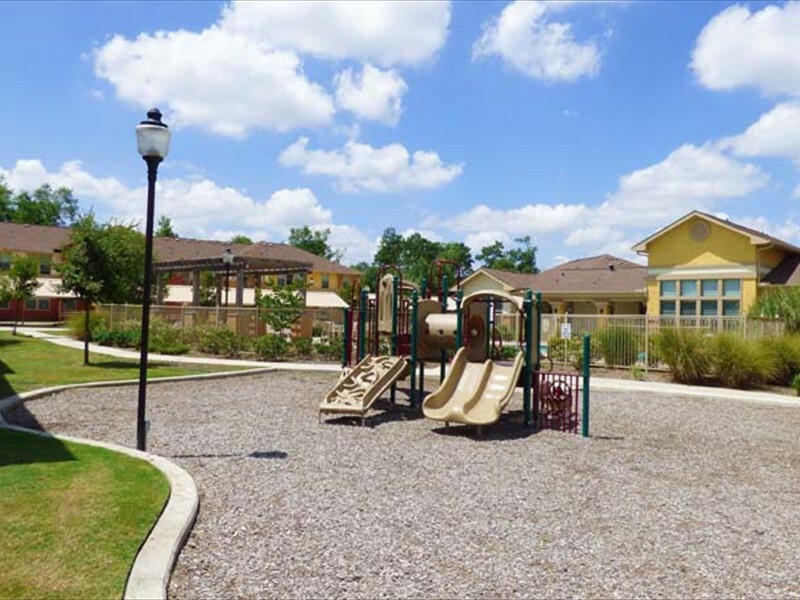 Come check out Auburn Square today! 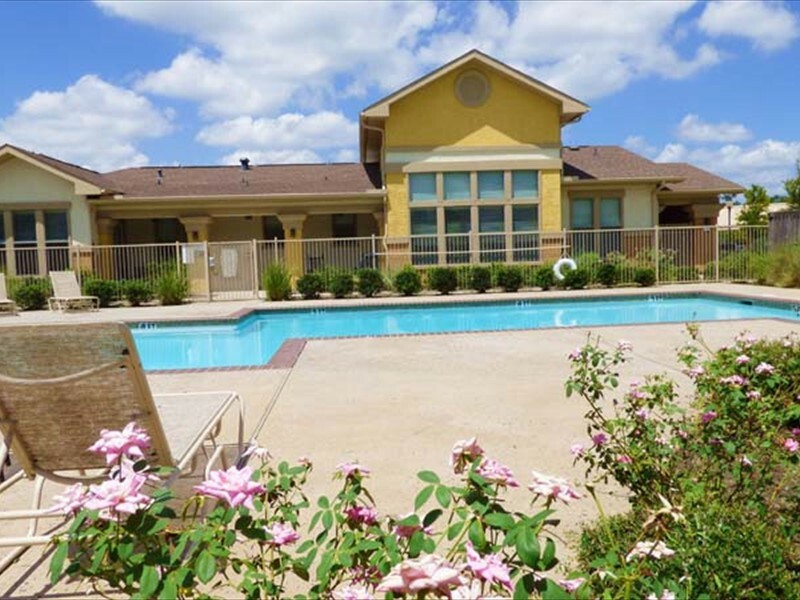 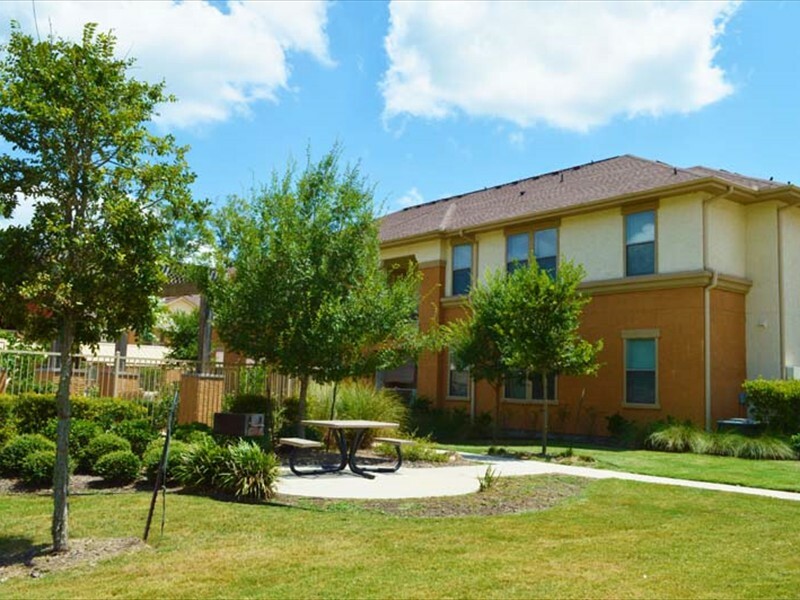 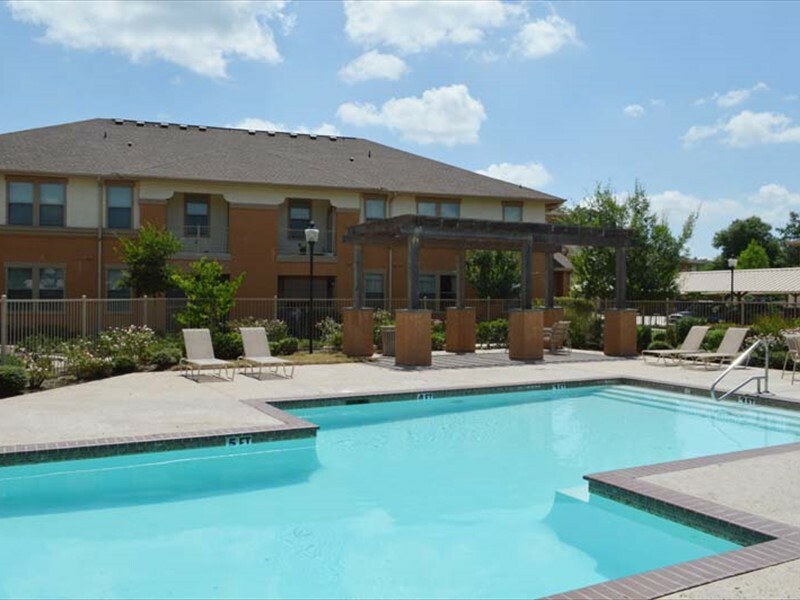 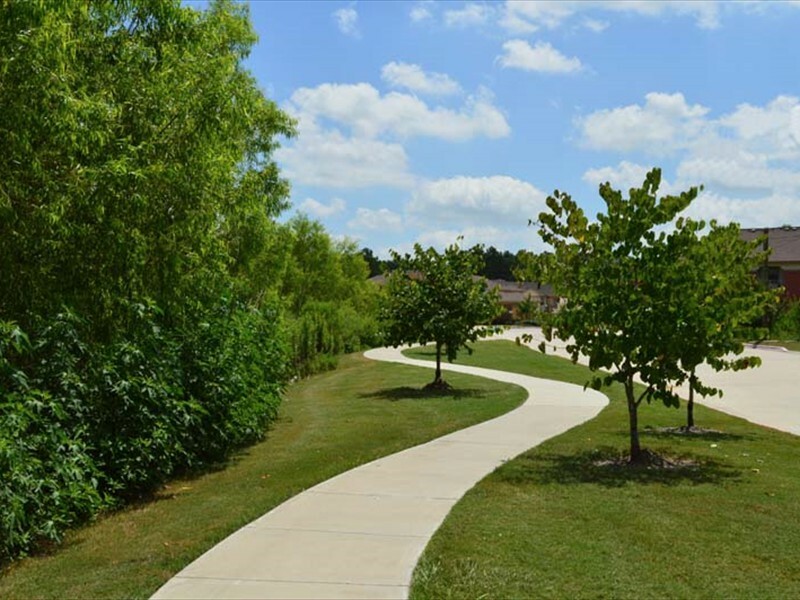 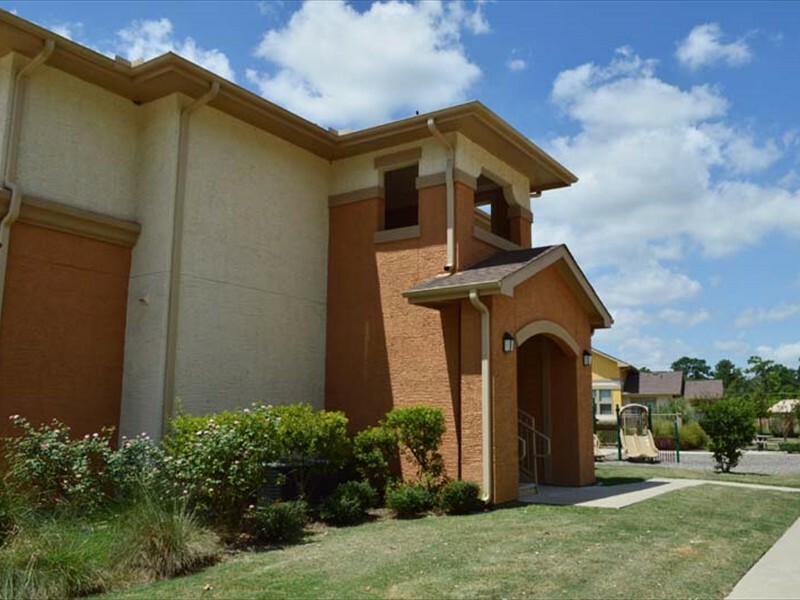 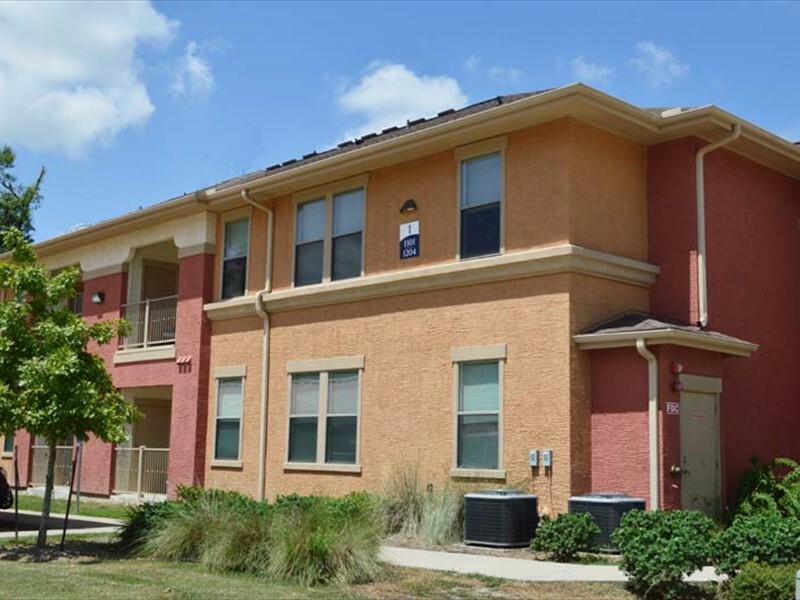 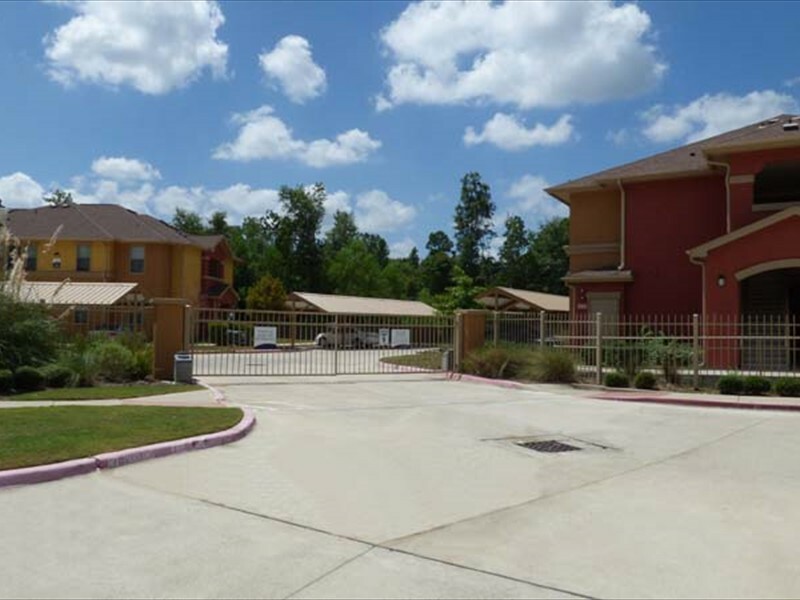 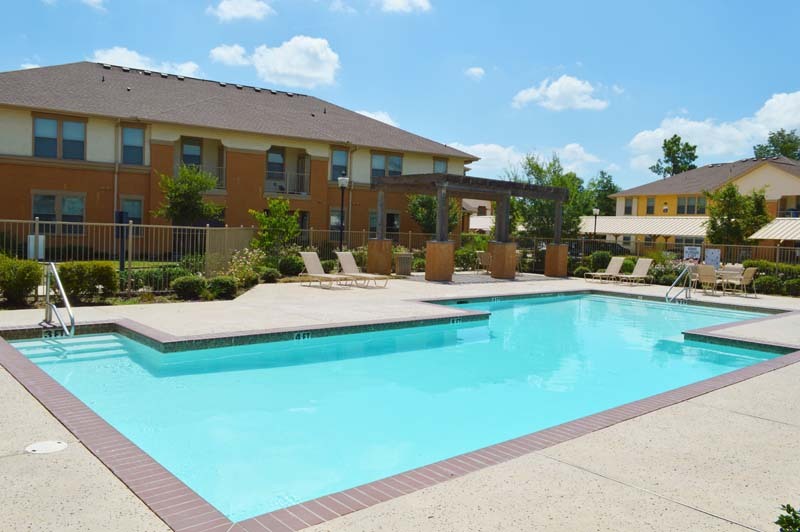 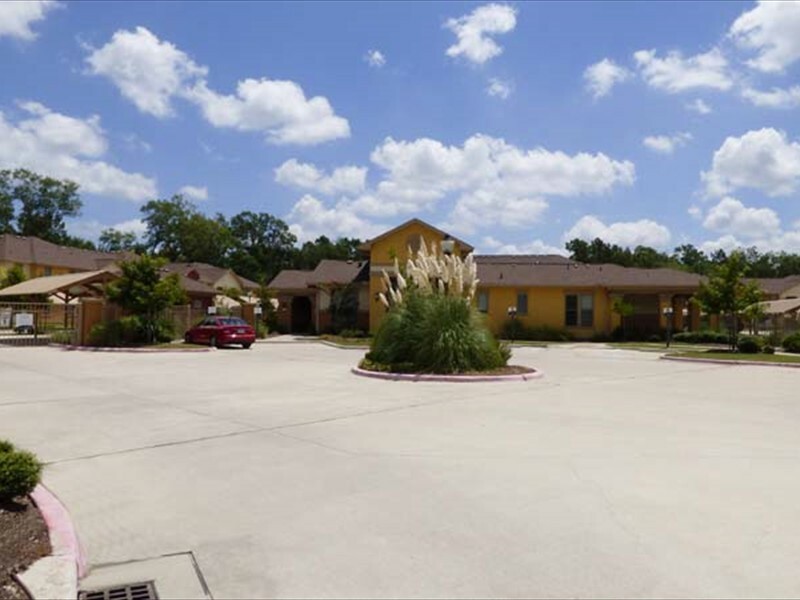 Welcome To Auburn Square Apartments in Vidor, Texas! 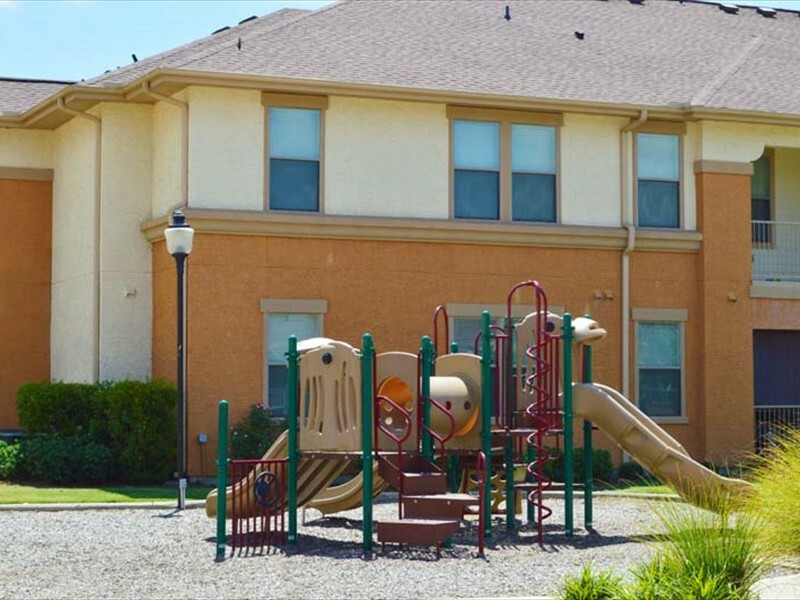 Make yourself at home at Auburn Square, a new community with affordable living, desirable amenities and a great location. 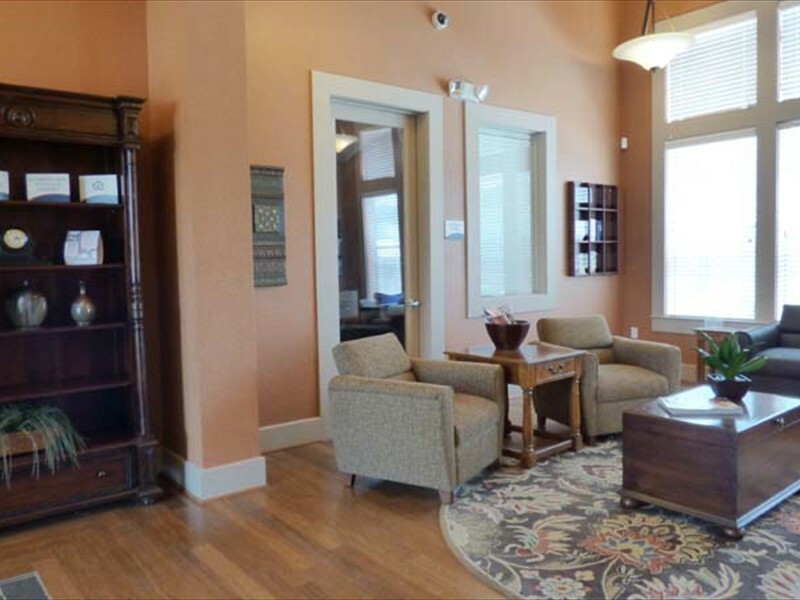 Auburn Square is redefining the idea of home. Why settle for an apartment that is too small for your needs or too big for your budget? 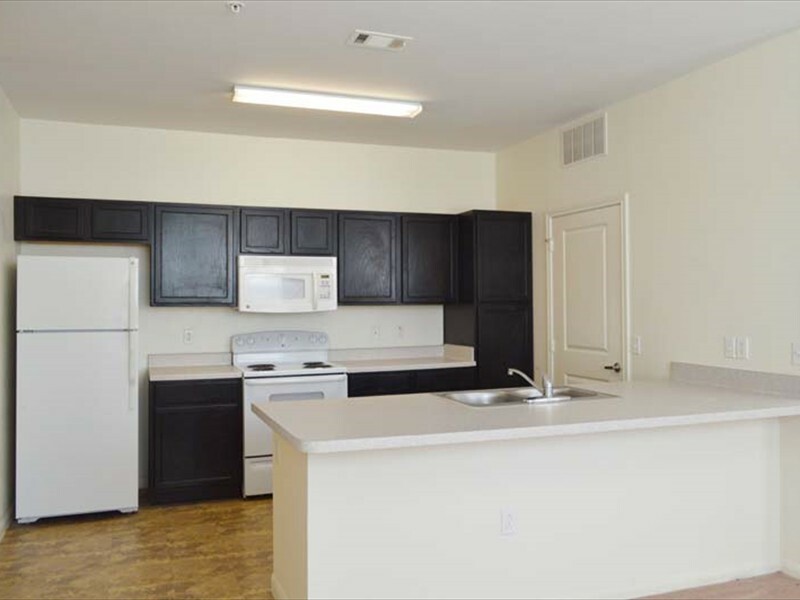 At auburn Square, you can choose from comfortably priced 1, 2 and 3 bedroom apartment homes! 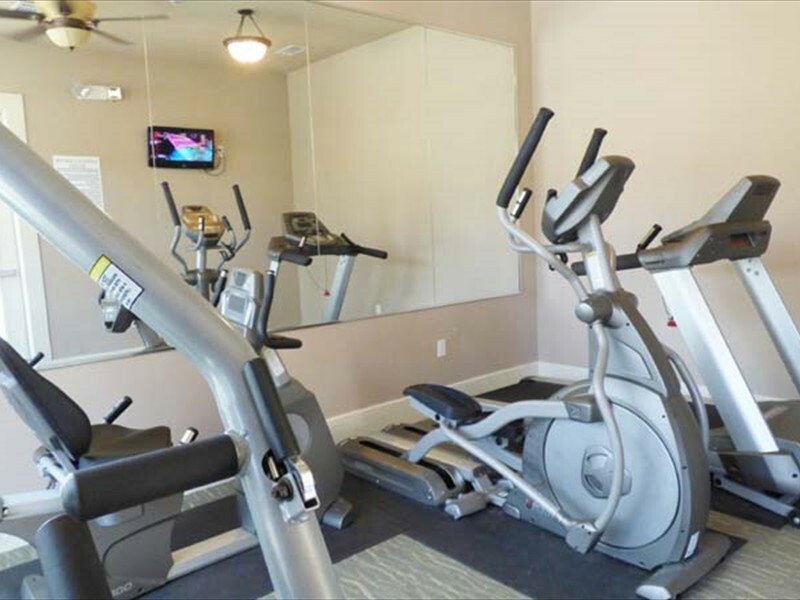 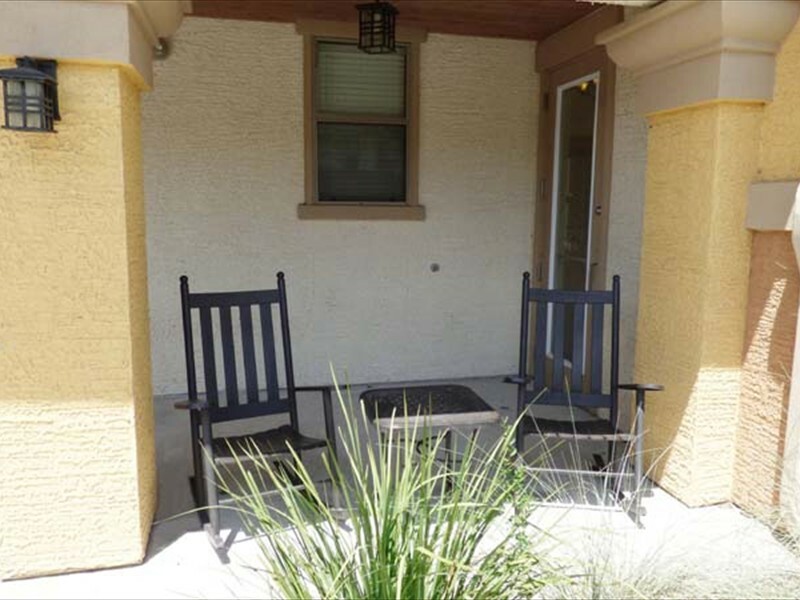 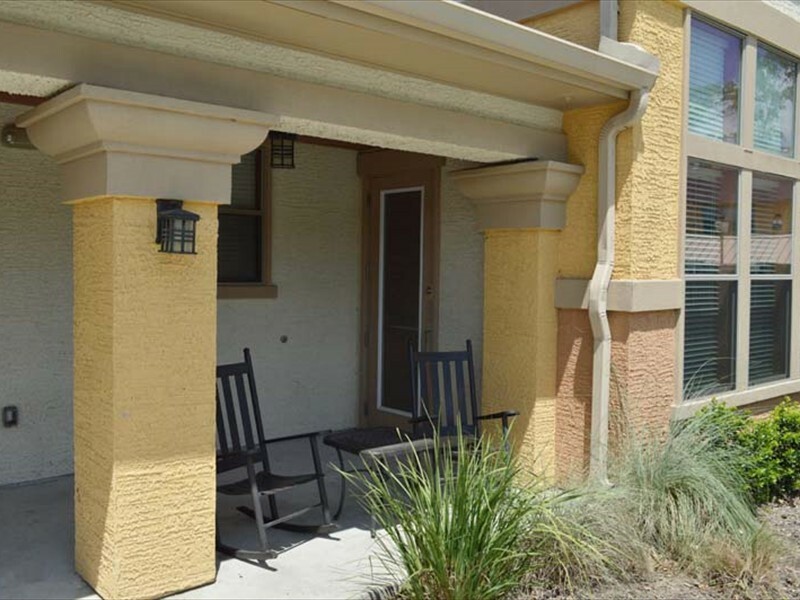 Conveniently located near shopping, dining and entertainment. 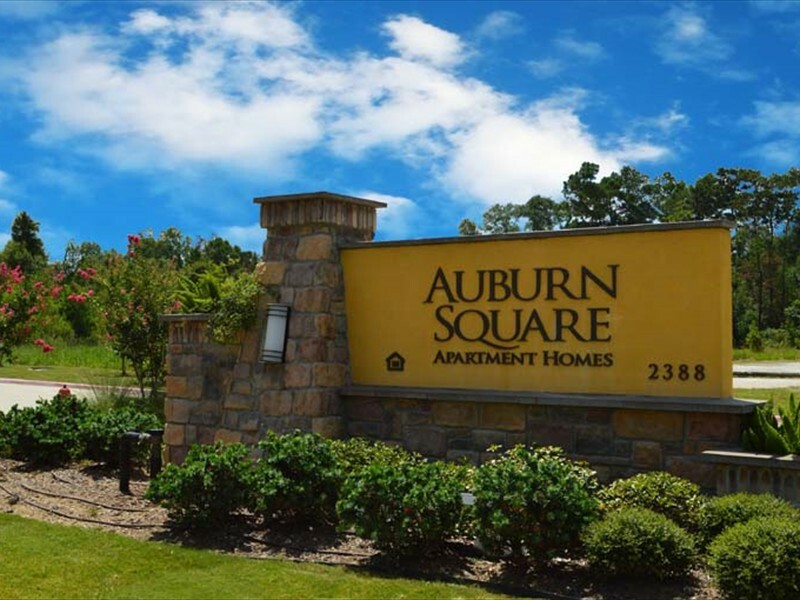 Stop by and see why so many people love calling Auburn Square Home!